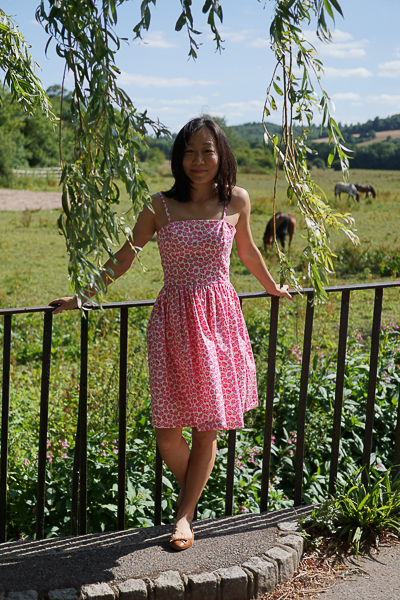 One of the projects that I'm working on in 2015 is to share some of my self-drafted sewing patterns. I'm planning on sharing them for free, as my way to give back to the wonderful sewing community which has helped me so much. 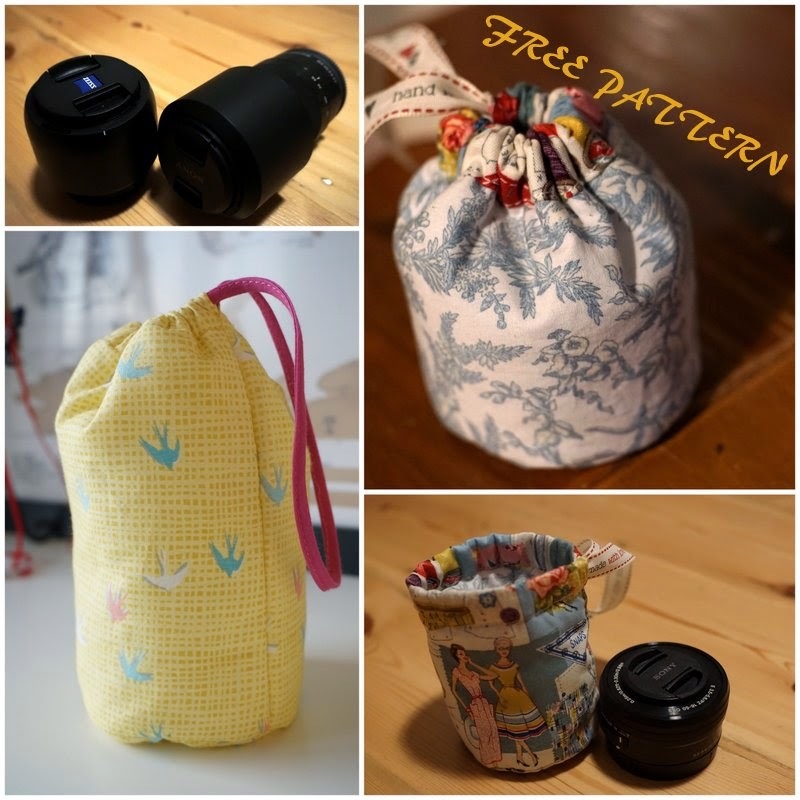 So far, I have managed one simple pattern for camera lens cases (you can find the link to the various sizes here), as well as the pattern for my Picnic Dress which is currently only in my size. I do hope you you like them, and I'm excited to see what you make as well as hearing any feedback that you have on the pattern and instructions.